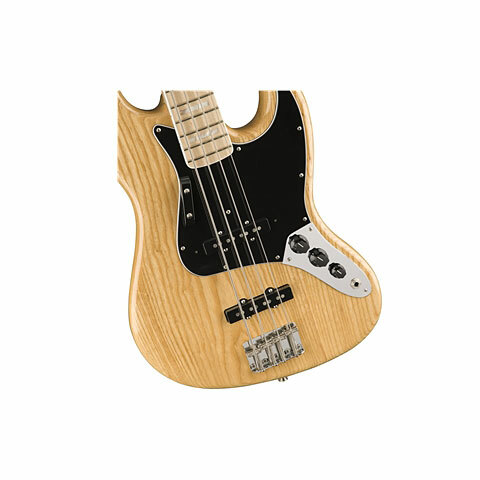 1963 marks an important moment in the history of the Fender Precision Bass. 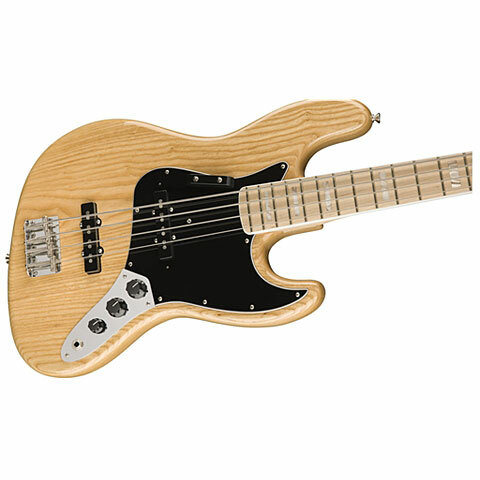 For the first time the bass that started ist all was available with a "round-lam" rosewood fretboard. 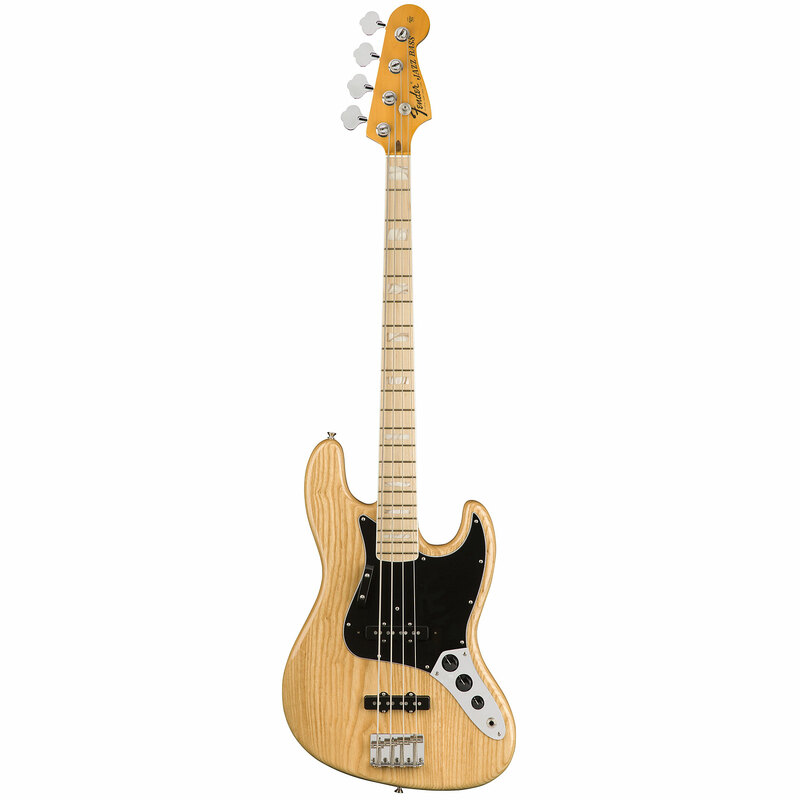 That's here on the new American Vintage '63 Precision Bass, which evokes that year's model with other authentic features, including a slightly wider C-shaped maple neck, clay-colored dot fingerboard inlays, three-ply mint green pickguard (four-ply brown pickguard on 3-Color Sunburst models), new American Vintage '63 split single-coil pickup, low-mounted finger rest, vintage-style bridge with threaded steel "barrel" saddles, flat-top knurled chrome control knobs, reverse tuners, chrome pickup and bridge covers, auxiliary strap button on the back of the headstock, and more. 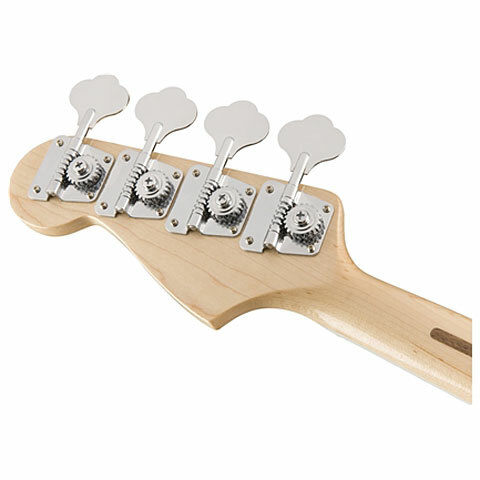 Available in 3-Color Sunburst, Olympic White, Faded Sonic Blue and Frost Red. The American Original Series replaces the successful but already older American Vintage series. 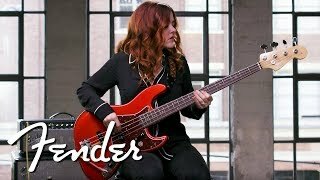 Fender has reworked its classics: authentic hardware, historically correct neck shaping and exact reissues of the old pickups and high quality nitro finishes. 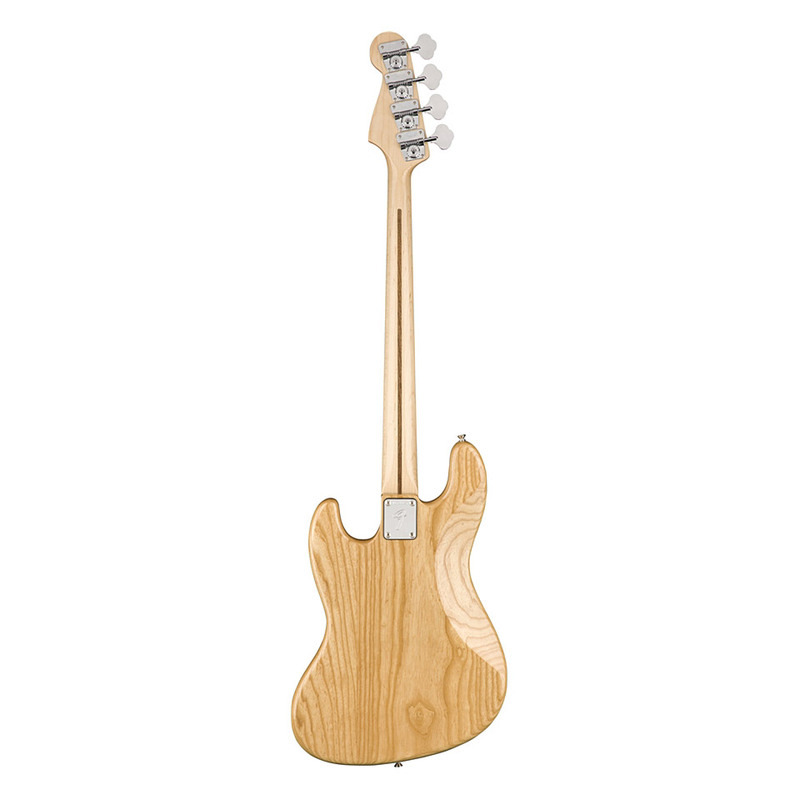 Also in terms of playing comfort Fender has done its homework: the fingerboard is equipped with medium jumbo frets, which are dressed in a comfortable 9.5" profile. 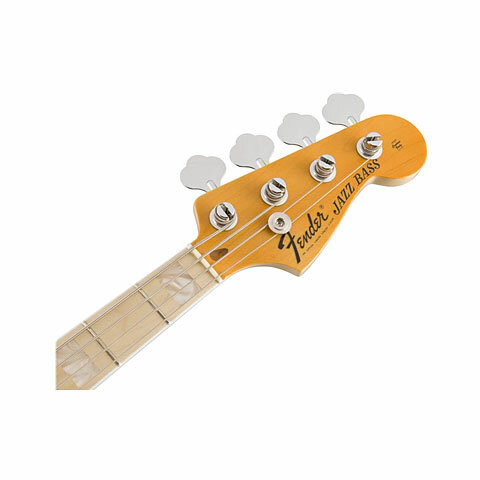 · Show all articles of the brand Fender.